As the seasons turn from summer to fall and then to winter, it seems like the list of to-do items around the house seems to grow. From raking leaves and cleaning out the gutters to caulking the windows and storing your gardening tools away for the winter, you have a full array of important duties ahead of you. But, none are as important as scheduling your HVAC system for service. Getting your HVAC system serviced before winter is one of the most reliable ways to ensure your system is optimized and operating properly. But, as important as that is, that isn’t the only reason why you want to make this part of your annual winter preparation. Here are four other reasons why scheduling service for your HVAC Wilmington NC before winter hits is so important. 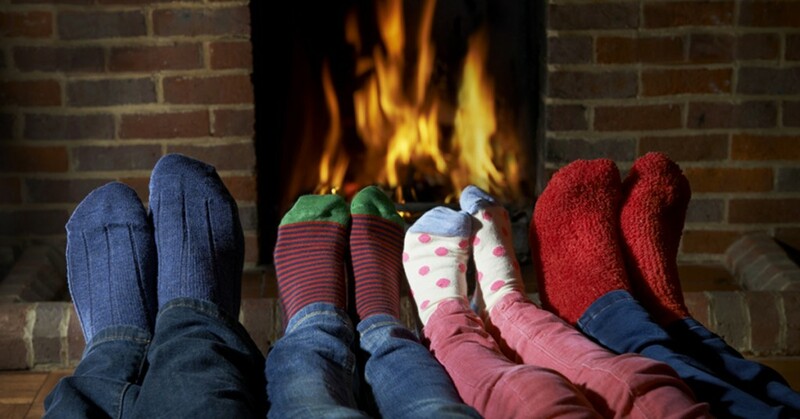 An HVAC system relies on combustion to heat the home. As a result, the combustion process produces carbon monoxide that is then exhausted from the home. If an HVAC system’s heat exchanger, gas valve calibration, or gas burner are not working optimally, then it could produce more carbon monoxide than usual and some of it may seep back into the home, making it a dangerous environment for everyone inside. By scheduling HVAC before you need to use your furnace, you’ll ensure that your system’s internal combustion components are working properly and safely. Your home’s HVAC system is its most expensive component and when it fails, it can be costly to fix it. By scheduling a pre-winter check-up, your technician will be able to identify any potential concerns and remedy them before they have a chance to become major expenses down the line. This can help you avoid losing your heat at a time when you need it most. Just because your HVAC manufacturer gave you a warranty with your HVAC system, it doesn’t mean that you’re automatically covered in the event something goes wrong. For instance, if you can’t show that you have your system regularly inspected and maintained, you could find your warranty voided. Don’t risk your investment. Schedule regular service and protect your warranty coverage. If you live in a cold area, you typically expect higher heating bills during the winter. But, if you have your HVAC system checked and maintained before the cold weather hits, you can ensure that your system is running as efficiently as possible so you won’t have to pay as much to heat your home as you otherwise would. Need Pre-Winter Service for Your HVAC Wilmington NC? Call All in One Today! Winter is coming; is your HVAC system ready for the coming demand? Don’t risk it – have your HVAC system inspected and maintained before the cold weather hits. At All in One Services, we have been one of the Wilmington area’s most trusted providers of HVAC service since 1989. Give us a call today and we’ll have your HVAC running optimally so it can provide you with safe and reliable heat all winter long. All in One Services is fully licensed and insured and we offer free replacement estimates and financing on new installations. If you need a new HVAC system installed or you want to schedule service, just call us today at 910-343-1399.